Housed in a purged enclosure under the control of a Gönnheimer F850S Purge Controller, the ATEX unit has a unique key-operated ‘Ex-Protection Bypass Switch''. This safety feature ensures strict adherence to Zone 1 regulations and is complemented by two additional door locks. 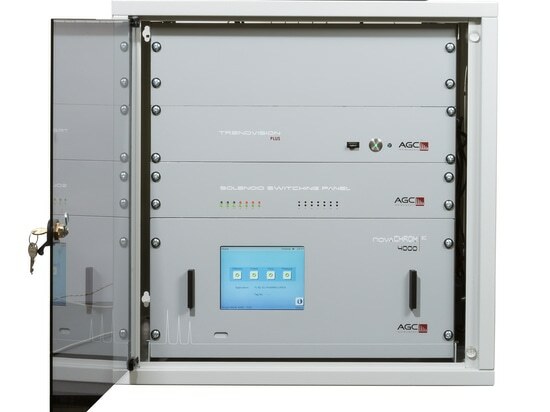 This two-stage safety system regulates the opening of the enclosure door for access to the custom-designed tray which slides out for easy access to the AGC Series 50 Analyser inside. 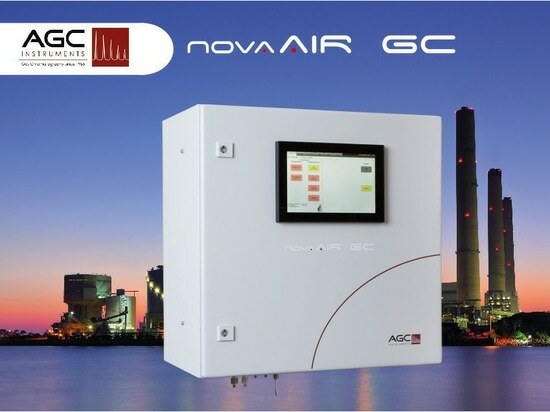 The AGC Series 50 model contains a temperature regulated TCD which allows continuous monitoring of N2, H2, He, CO2, Ar or other gases in Binary gas mixtures or pure gases. 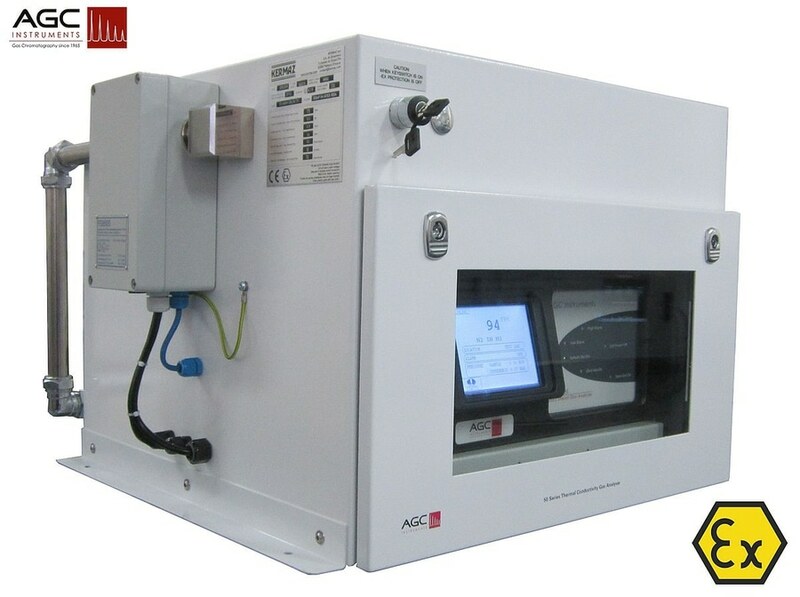 It monitors impurities in a major gas, based on the difference of thermal conductivities. 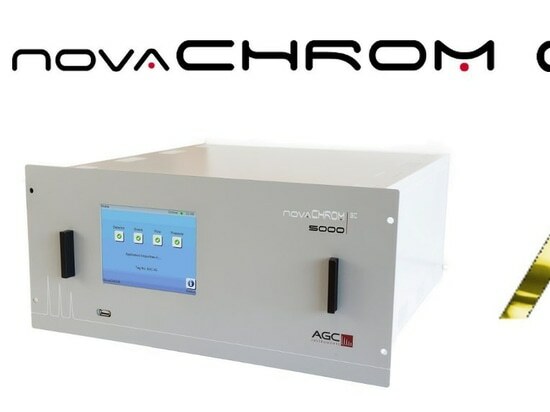 The interactive touch screen display shows all statuses, alarm conditions, diagnostics and direct reading of results. 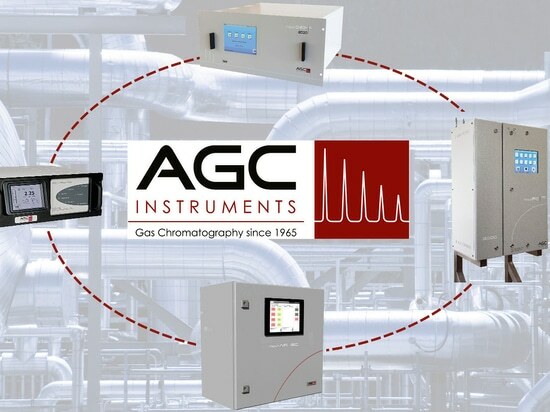 Using high quality flow detection devices with Alarms, the gas flows are measured and displayed on the LCD display. Furthermore, the use of solenoid valves has eliminated drift as a constant reference to Zero Gas is utilised for greater accuracy. Excellent stability is also guaranteed through the use of Temperature control of the measuring sensor.